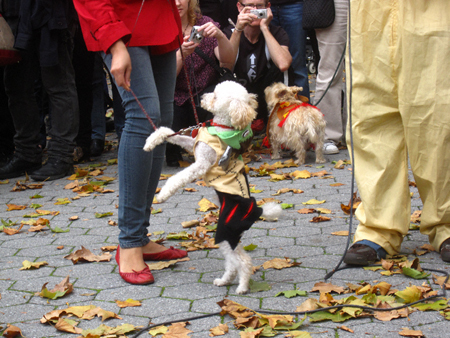 As promised, here’s a slide featuring highlights from today’s dog parade and costume contest at McGolrick Park. Enjoy! On that note, dear readers, I am off to cook up a little Halloween fun (and food)!